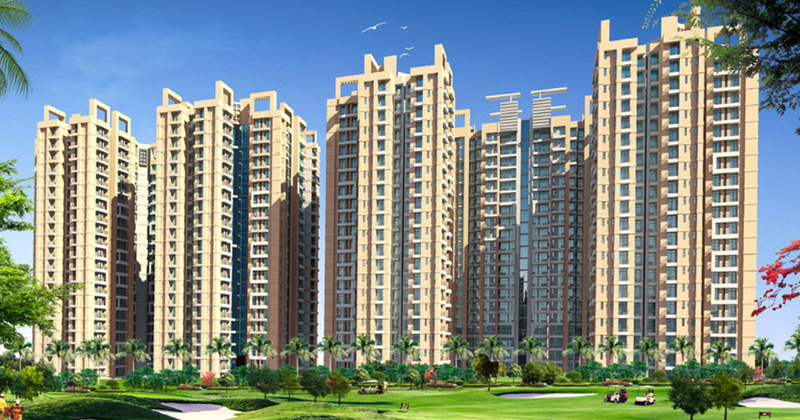 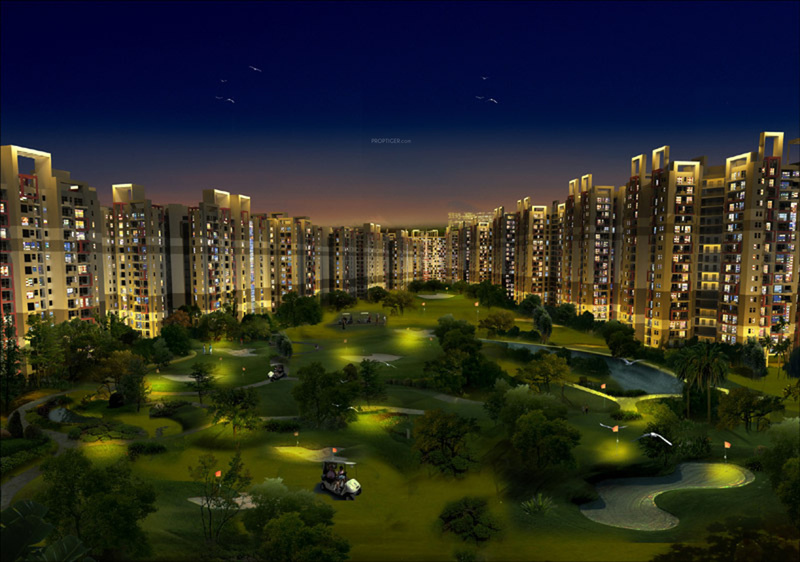 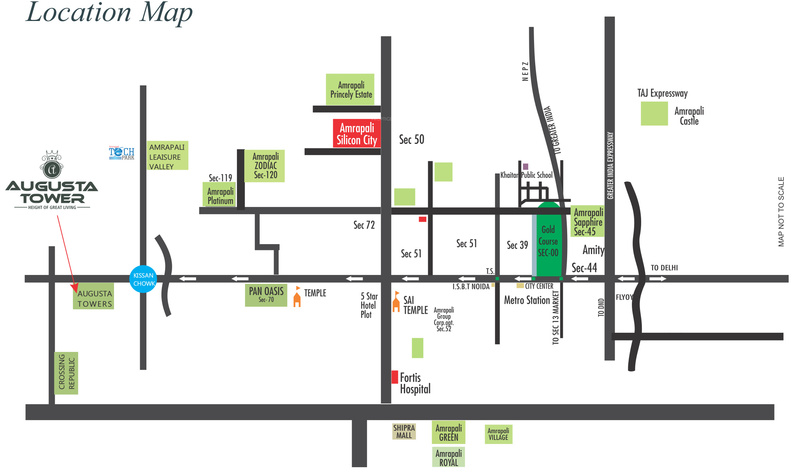 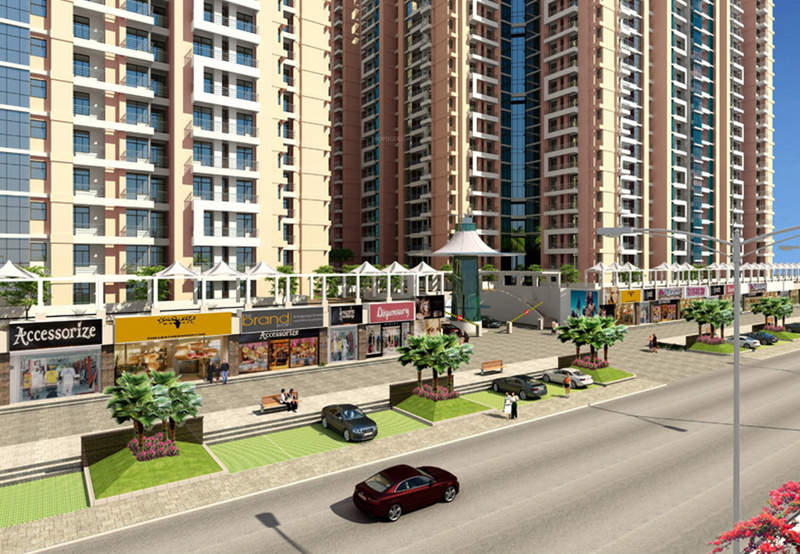 Augusta Tower is a premium housing project launched by Amrapali in Sector 4 Noida Extension, Greater Noida. 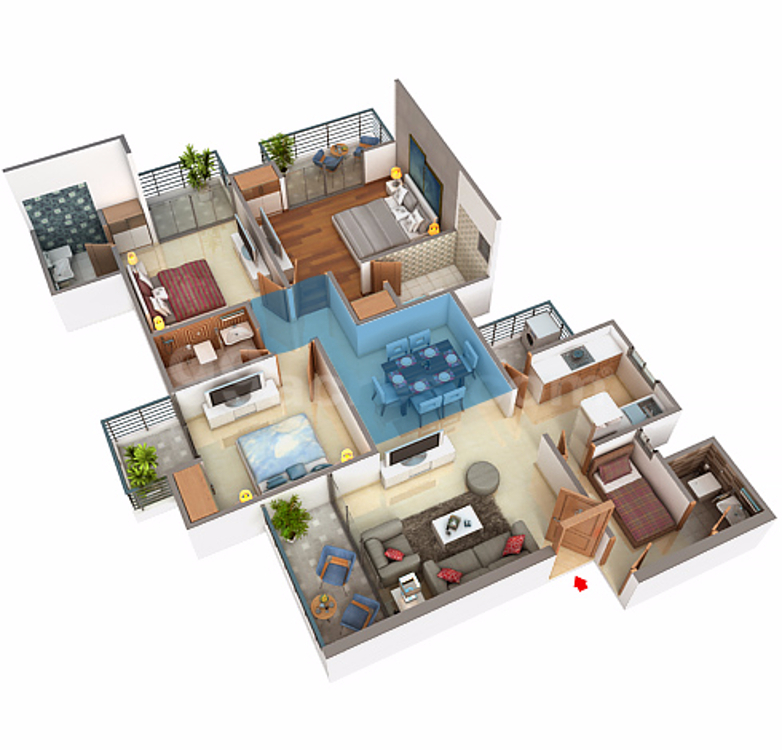 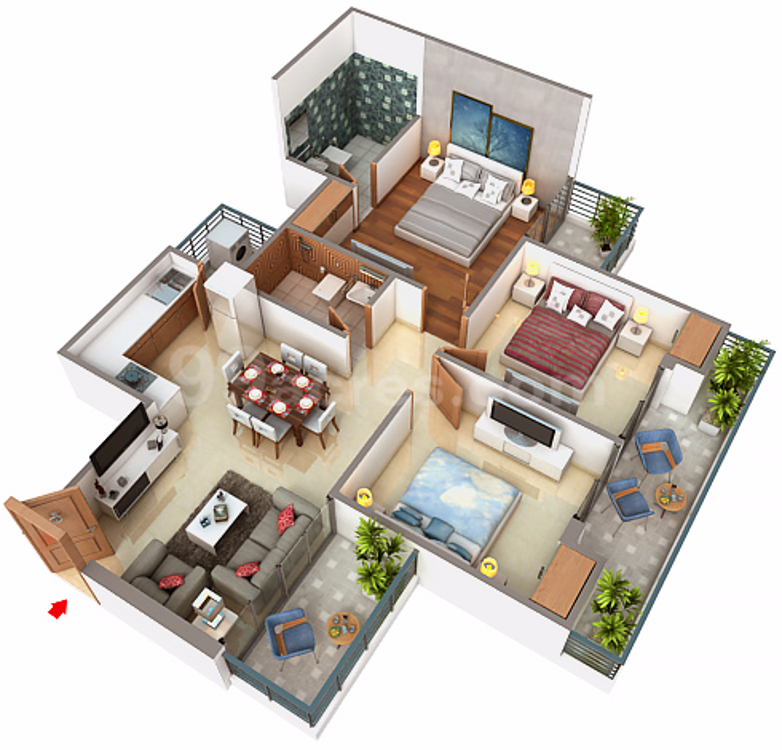 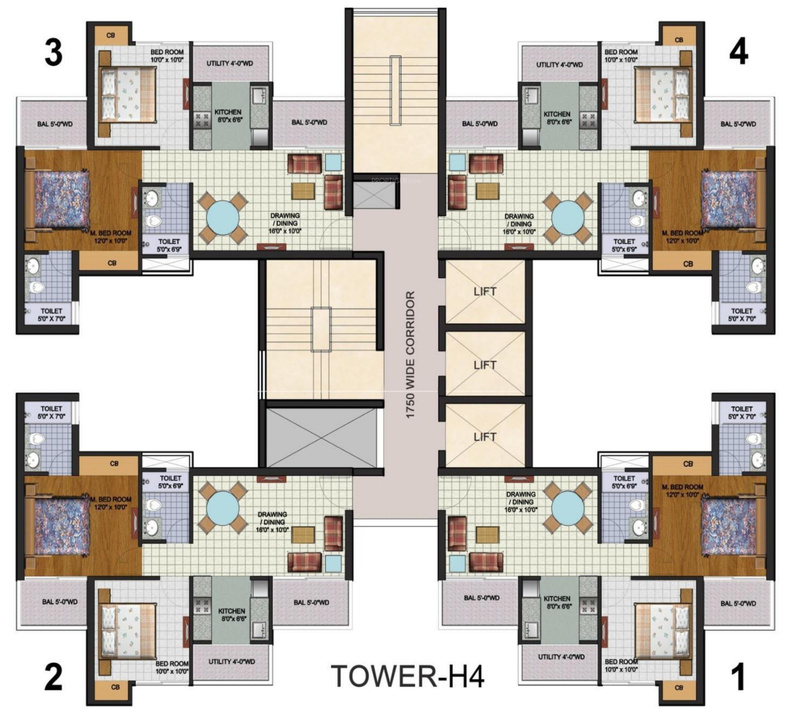 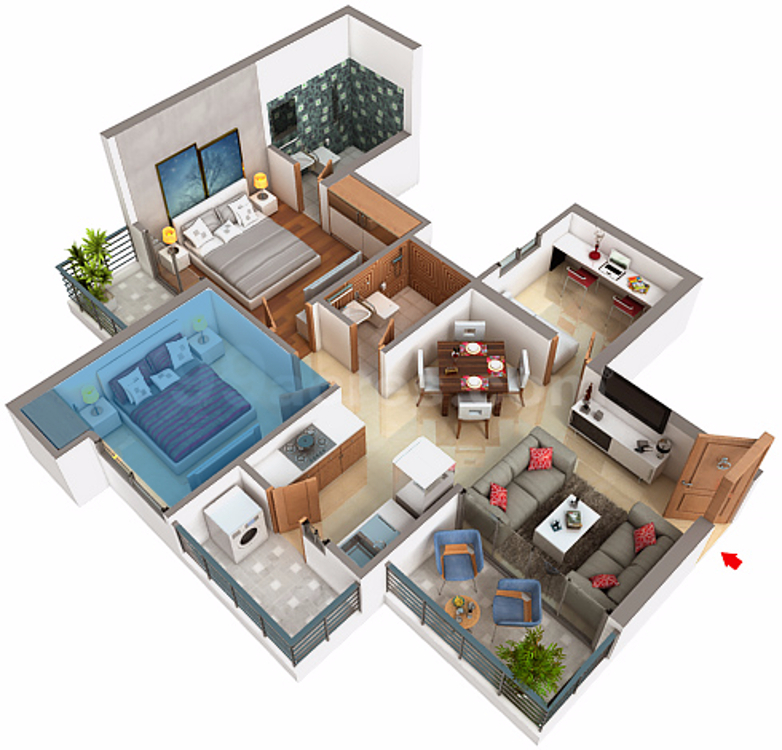 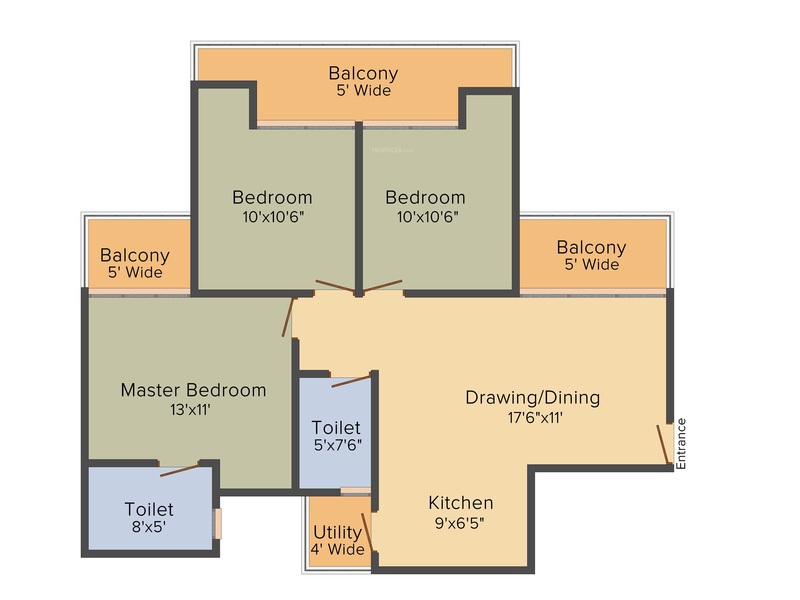 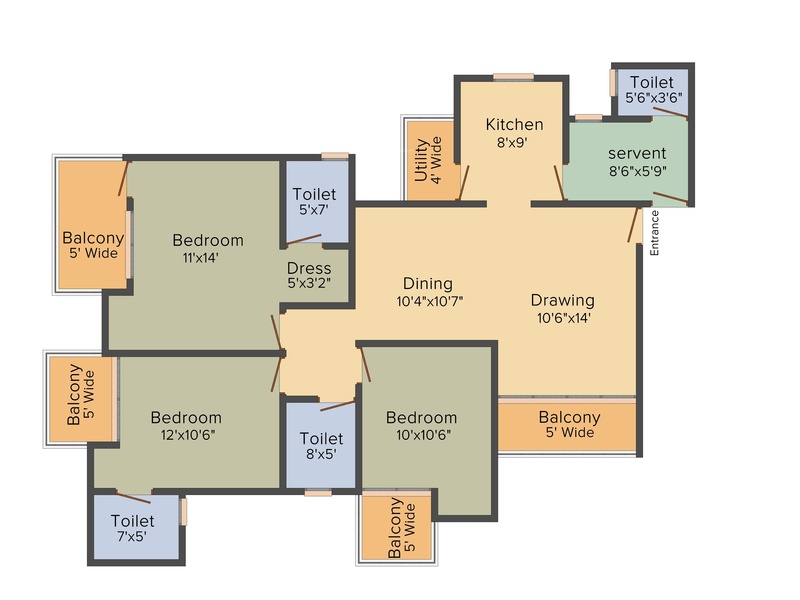 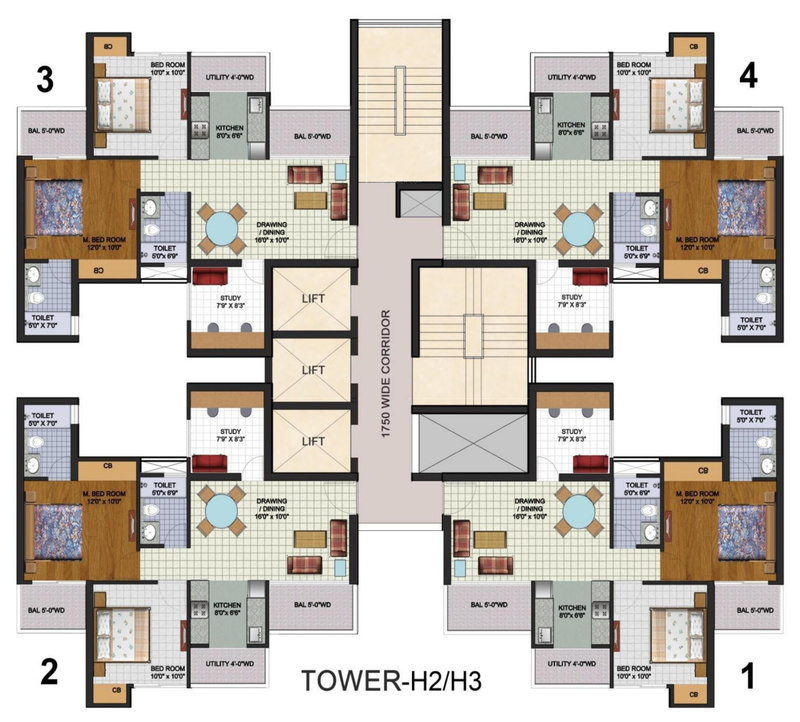 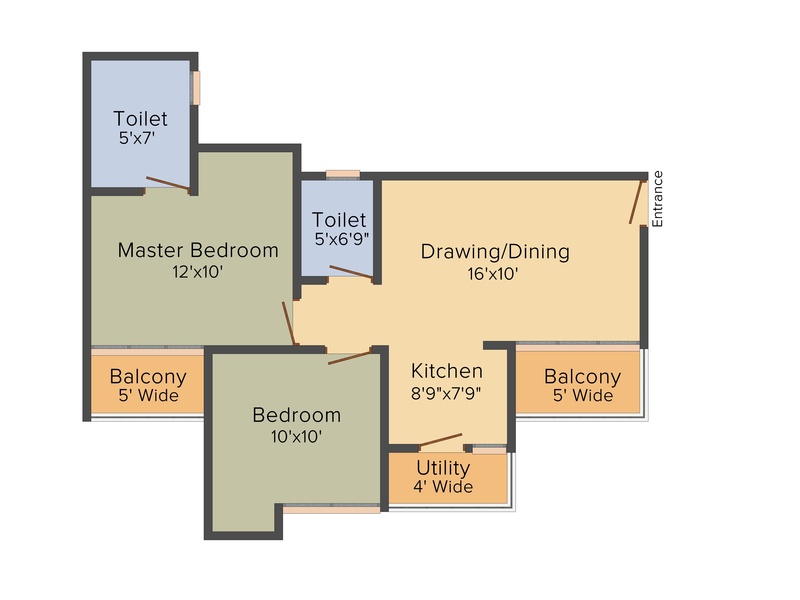 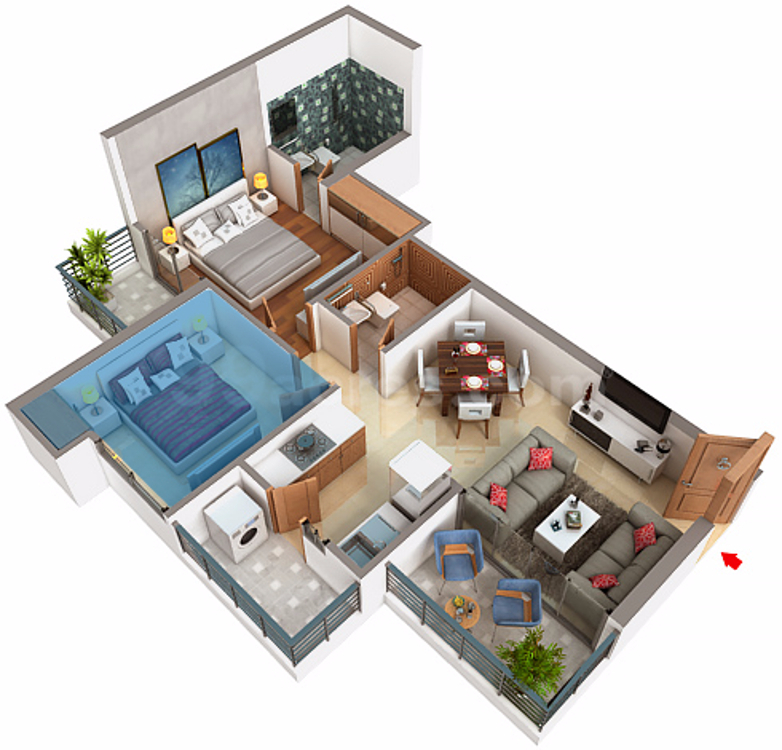 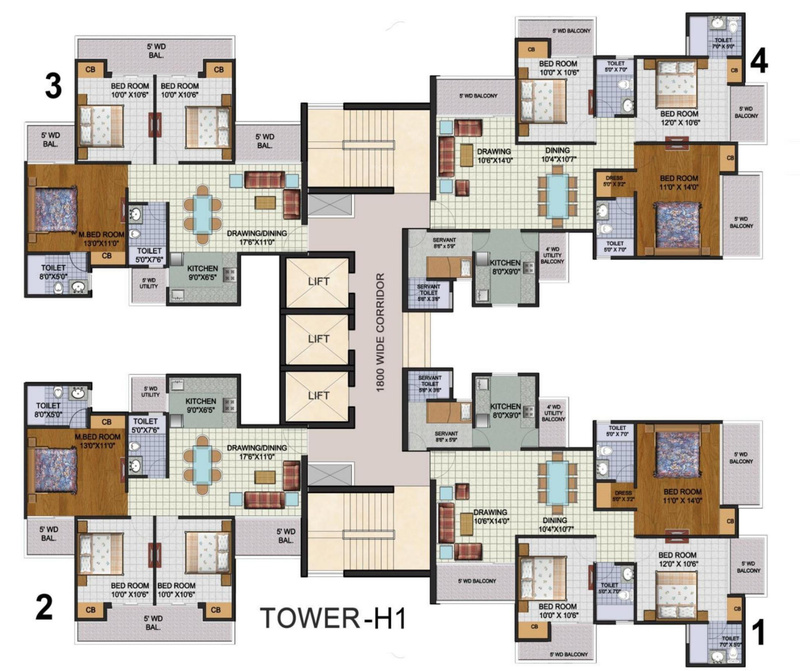 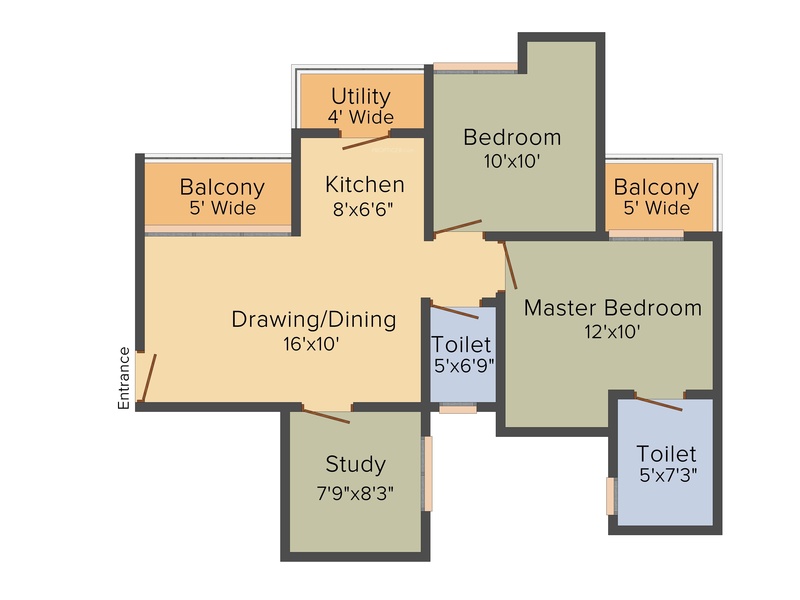 These 2, 3 BHK Apartment in Noida Extension are available from 910 sqft to 1620 sqft. 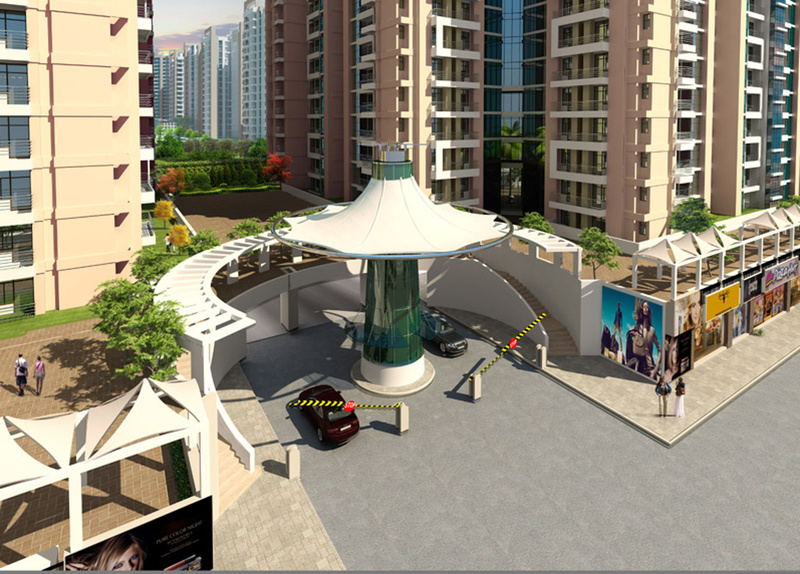 Among the many luxurious amenities that the project hosts are Tennis Court, Basketball Court, Amphitheater, Closed Car Parking, Landscaped_Gardens etc.